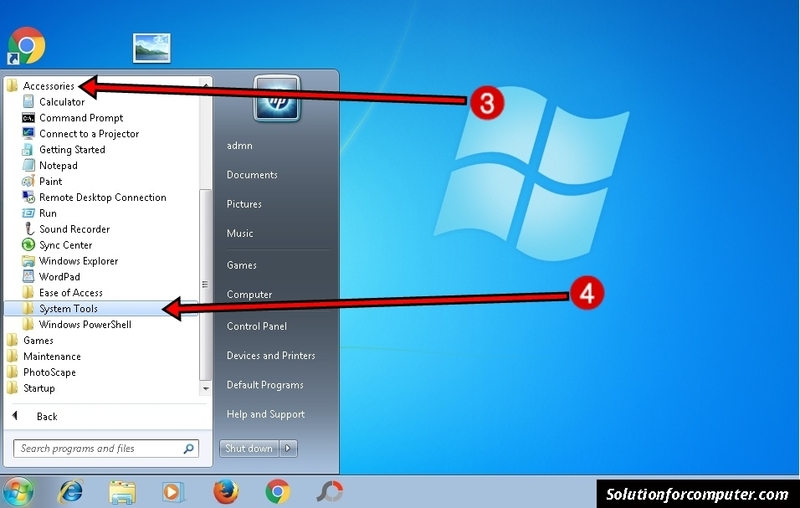 How to Restore system files and setting in windows 7. 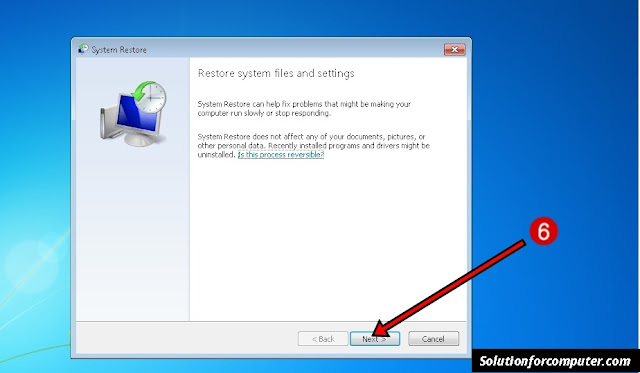 System Restore helps you restore your computer's system files to an earlier point in time. It's a way to undo system changes to your computer without affecting your personal files, such as e‑mail, documents, or photos. System Restore uses a feature called system protection to regularly create and save restore point on your computer. 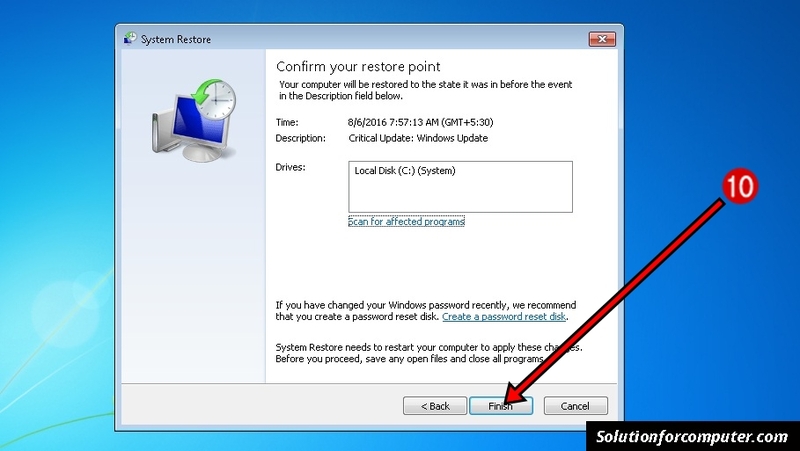 These restore points contain information about registry settings and other system information that Windows uses. 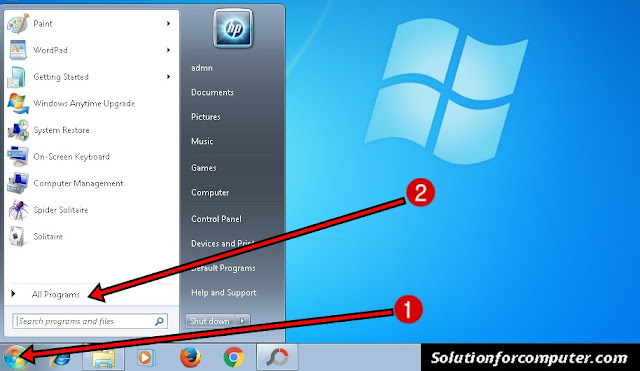 You can also create restore points manually. How to restore Your computer files and setting. 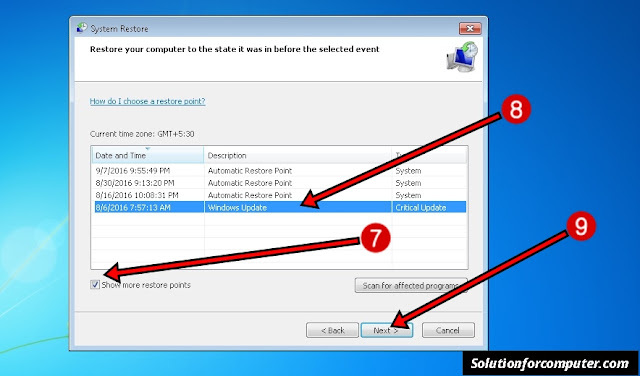 7 Click on show more restore points button. 8 Select the restore point That you want to restore your computer. 9. Then click on Next Button. 10. Click on Finish button. 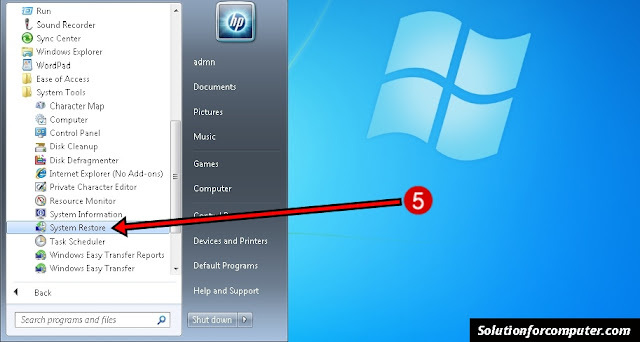 After that your Computer is restart automatically. and after restart your computer is restore successfully.